In a major decision, the future of Skype on smart TVs has just been shut down. Bad news for Skype users who like using the service on their smart TVs: Microsoft is shutting the whole thing down. Skype is one of the most prominent options for video calling in the world, but users in the future won’t be able to use it on smart TVs to make calls, according to a SlashGear report. Apparently, televisions just don’t work very well for making video calls compared to desktop computers, tablets, and smartphones, so skype announced that it would end support for smart TV apps this upcoming June. It’s not likely to affect a huge amount of Skype users — after all, the main reason for discontinuing it is lack of popularity. Instead, most people seem to prefer to use Skype on their mobile devices. Even when in they are in the living room and could use the TV to Skype, users tend prefer their smartphones to make calls, not surprisingly. 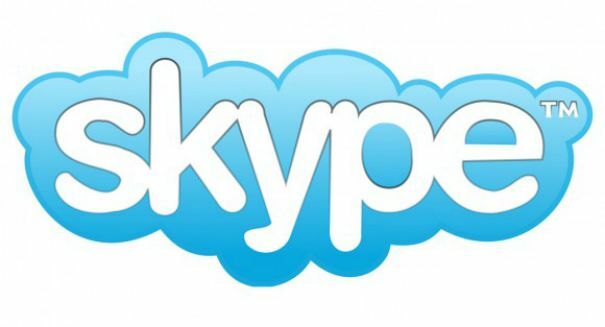 In the future, Skype will focus on continue to grow and update their smartphone version. Skype launched the TV app six years ago, and TV manufacturers like Samsung, Sony, and LG jumped on the bandwagon to include it on their smart TVs. You will actually be able to continue to use Skype on a compatible smart TV past June, it’s just that Microsoft will stop providing updates and support, and eventually it will stop working altogether at a certain point.